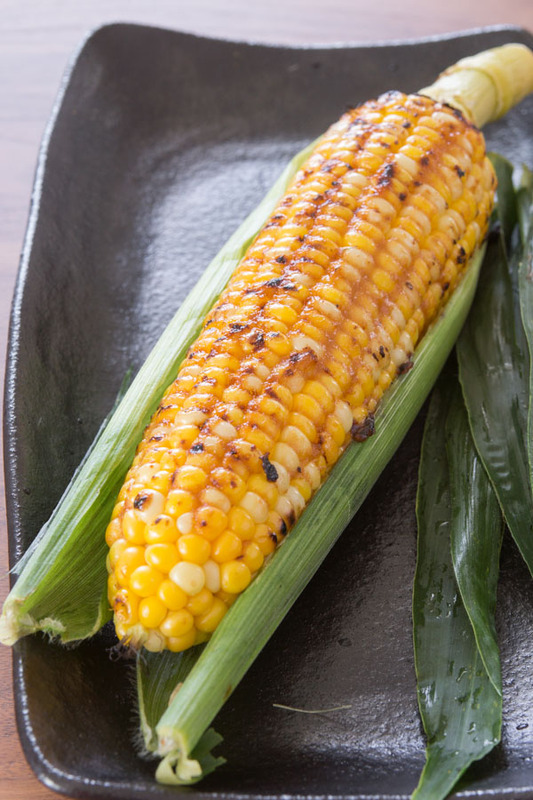 This week we’re bringing you an ancient flavor of Japan, miso, paired with a staple of summer barbecues, corn on the cob. The salty miso perfectly complements the sweet corn, creating a unique pairing full of flavor and history. 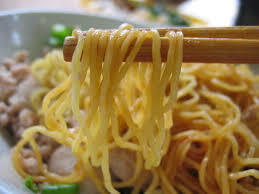 Before we start grilling, let’s take a minute to explore the roots of miso, a food that has sustained the Japanese for centuries.